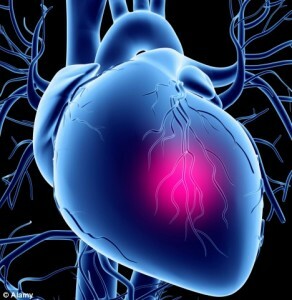 What is the treatment of heart diseases? Heart disease treatment depends on surgery, medication and other procedures. Different types of heart diseases are treated with different medications. Nitrates, beta blockers and calcium channel blockers. These drugs usually lower the blood pressure and lower the amount of blood that pumps to the heart. Drugs for heart diseases reduce the risk of heart attack especially in those patients who had a previous episode of heart attack or any risk factors for heart diseases. Possibilities of some side effects may be there. These side effects include impotence, fatigue, abnormalities in blood and blood sugar level. Calcium channel blockers relaxes the walls of blood vessels, thus it lowers the blood pressure. These medicines are expensive and impart some side effects too such as swollen legs and constipation. Diuretics also lower the blood pressure. In this case the excess fluids are lost from the body. Sodium is lost through urine. Other medicines for blood pressure are taken if these medicines do not give the desired effects.